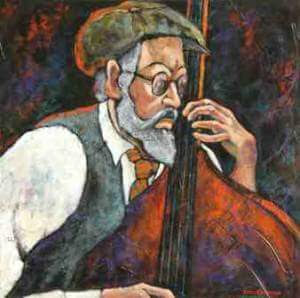 To enhance the vitality of Blues and American Roots music by supporting live performance and education. 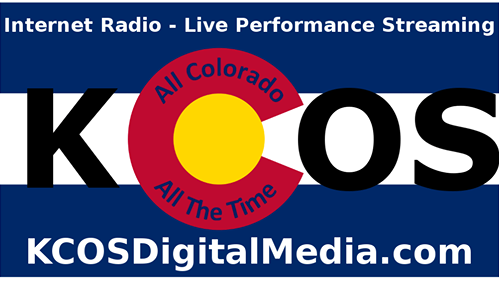 To support the blues music scene in Colorado Springs, Pueblo, and Denver areas. 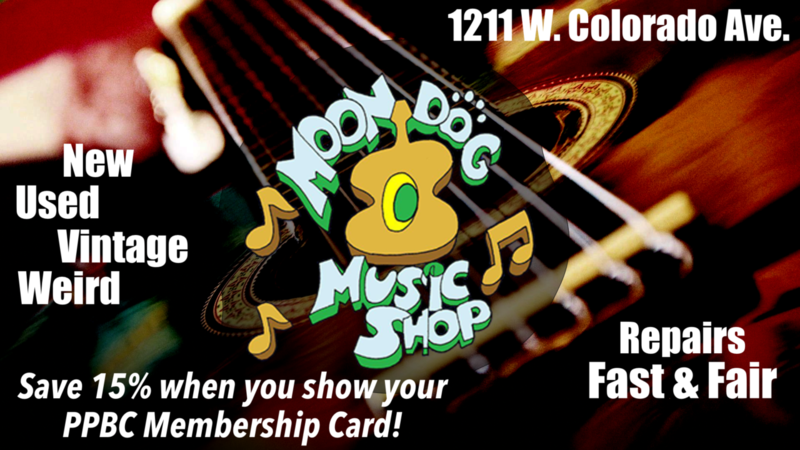 We support both local musicians and provide platforms for local and regional musicians to be heard by the blues-loving public. 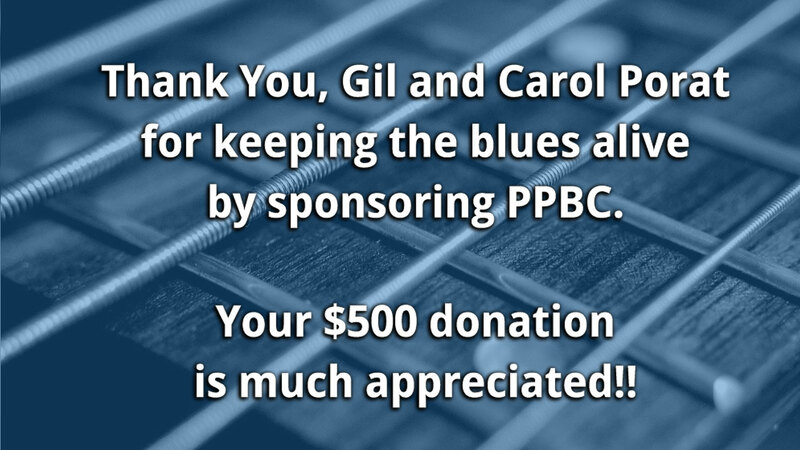 blues community by making a tax-deductible donation. 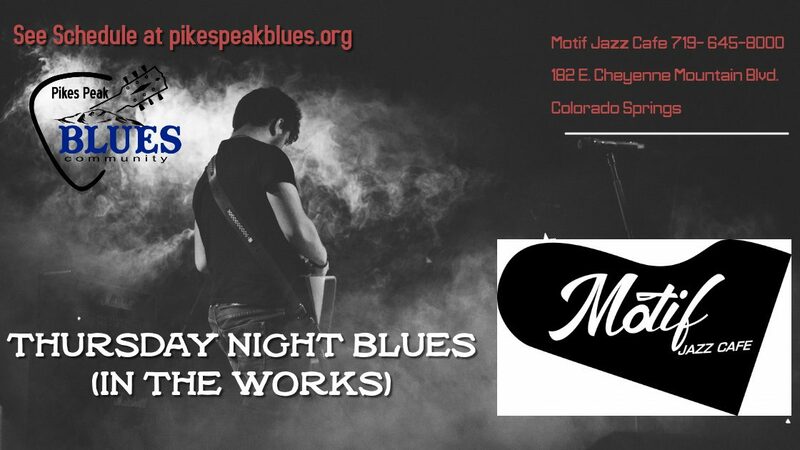 Click here to check out our calendar of local blues events in the Springs! 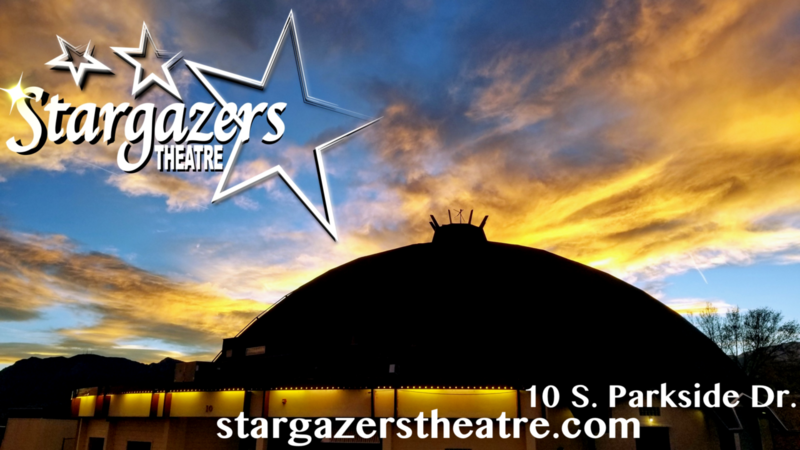 See what's happening at Stargazers! Congratulations, RICK GRAHAM. 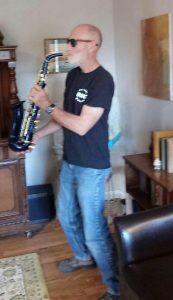 You submitted the winning saxophone ticket at Paint the Town Blue! 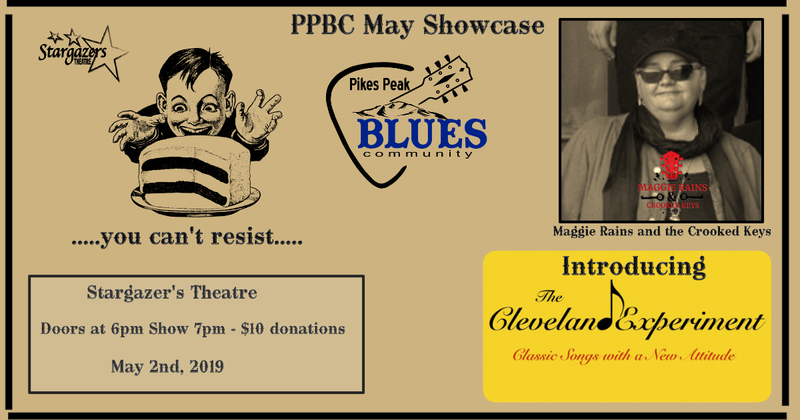 It pays to support Pikes Peak Blues Community!